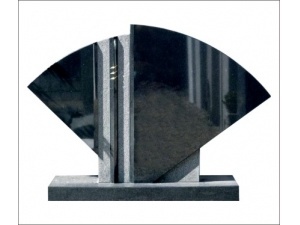 The Upright Fan-Shaped Headstone In Shanxi Black is special designed in fan shape. 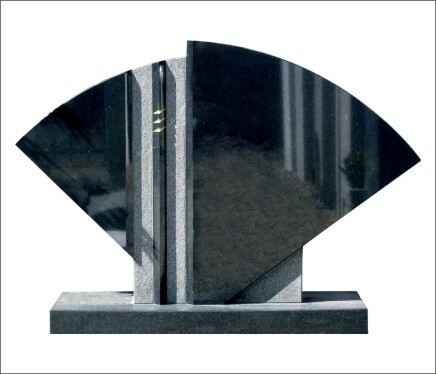 There is 1 headstone and 1 base. Many customers like the simple and special design which had showed their love and religious belief on beloved ones.